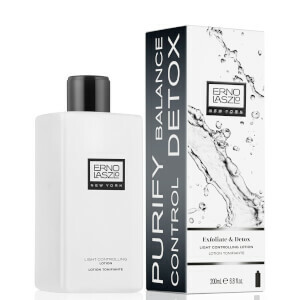 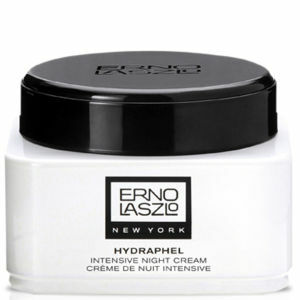 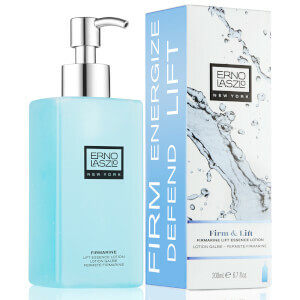 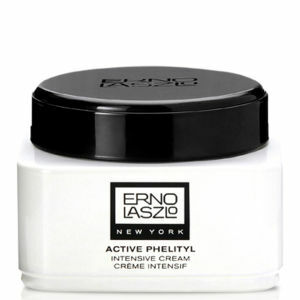 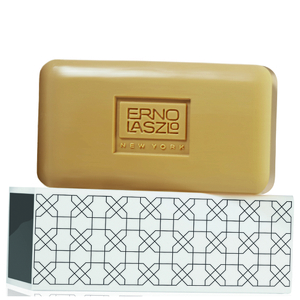 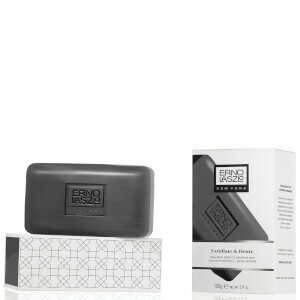 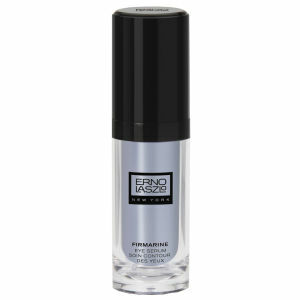 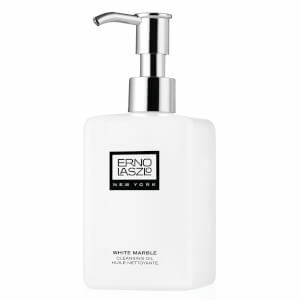 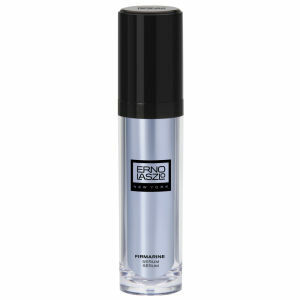 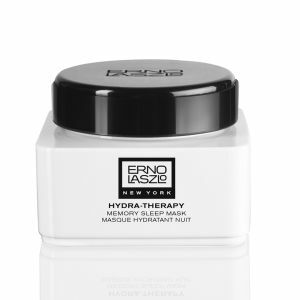 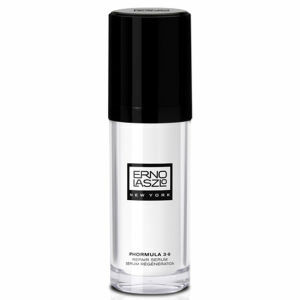 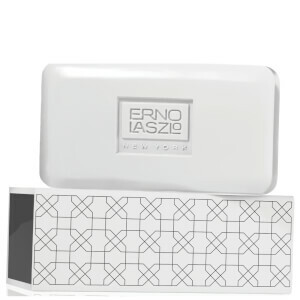 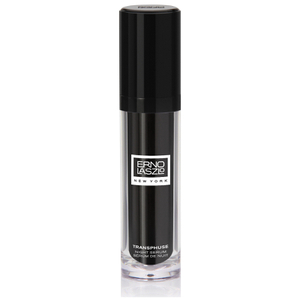 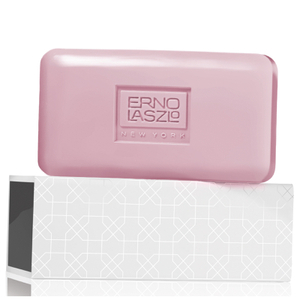 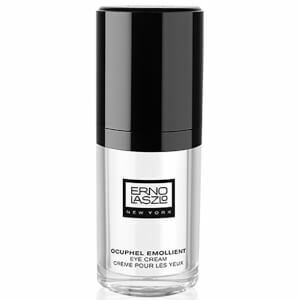 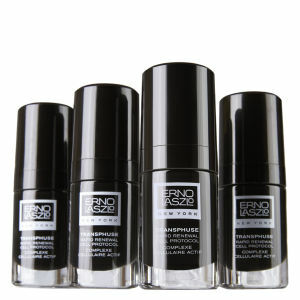 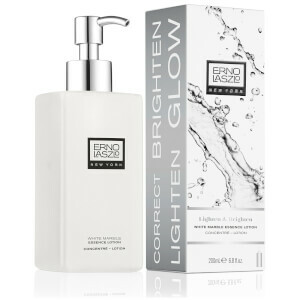 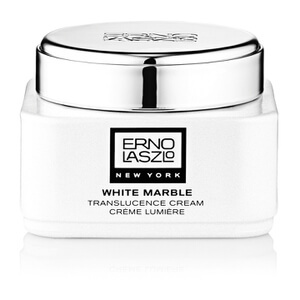 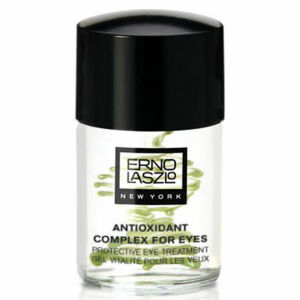 The story of Erno Laszlo began in 1925, Dr Erno Laszlo healed Hungary’s Princess Stephanie’s acute acne, becoming the first person to create specific skincare products for acne-prone skin. 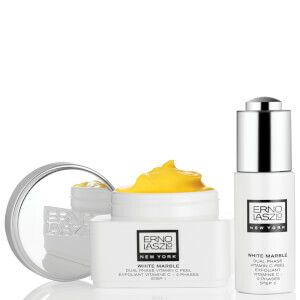 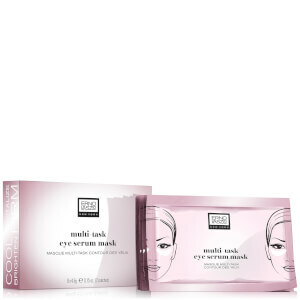 In 1927, he brought his products to some of the biggest stores in New York City, catching the attention of some big names, including Audrey Hepburn, Marilyn Monroe and Greta Garbo. 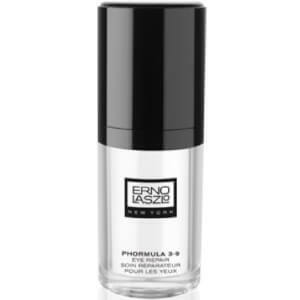 He introduced them to the benefits of double cleansing and created skincare solutions for them, including Phormula 3.9 which was created for Marylin Monroe herself.